Every country has it’s own national symbols. Amongst them you’ll find animals that each nation feels embodies its spirit or even animals ascribed to them by other nations. The latter is usually not as flattering as the former! 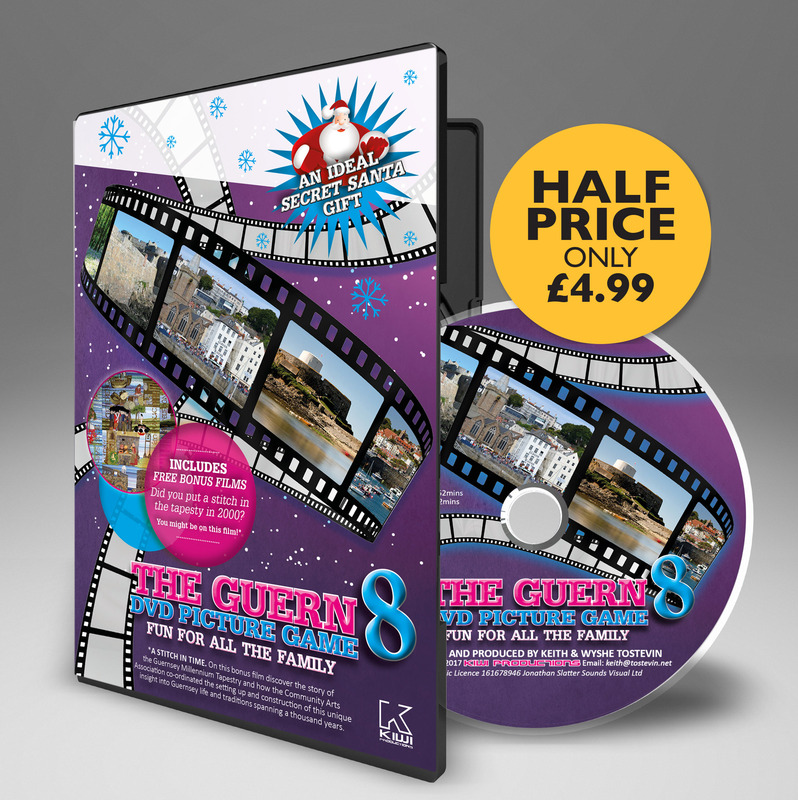 The Channel Islands are no different and as you’ll see there’s a surprising array of ‘semi-official’ animals ascribed to each island and their people. 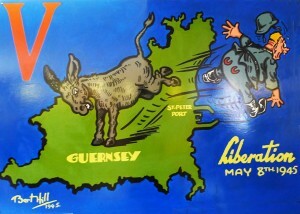 Guernseymen are traditionally called ‘ânes’ or donkeys. The exact origin is hard to pin down however there are several explanations commonly offered. 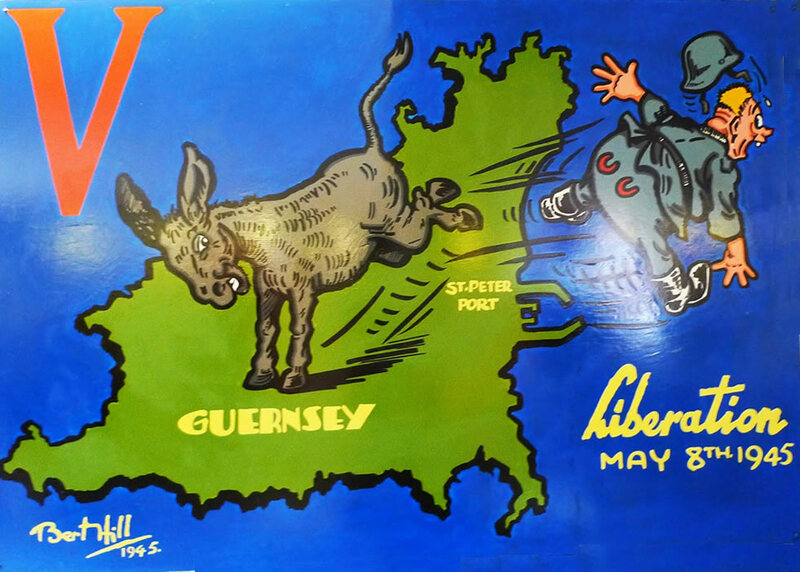 One is that donkey is appropriate for the general stubbornness of the Guernseyman although Guernsey people claim it is a symbol of their strength of character. Another is that it was said that if a Guernseyman got to the age of 25 and was still single and hadn’t been to London, his friends called him a donkey. Finally there is a theory that donkeys were in more common use than in the other islands due to the steepness of St. Peter Port streets. There were even specific nicknames for 9 of the island’s parishes. St Peter Port : cllichards (spitters, because of their affected way of speaking); St Sampson’s : roines (frogs); Vale : ann’tons (cockchafers); Castel : ane-pur-sangs, (pure-blooded-donkeys); St Saviour’s : fouormilliaons (ants); St Peter’s : etcherbots (beetles); Forest : bourdons (drones); St Martin’s : cravants (ray fish); St Andrew’s : les croinchons (the siftings). 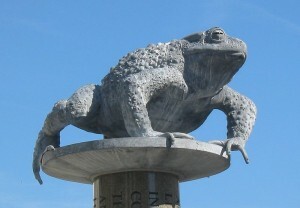 Jerseymen are traditionally called ‘crapauds’ or toads. Jersey was the last Channel Island to be cut off after the Ice Age so the common toad occurs only here, which is the most likely reason that the Jersey people are known colloquially as ‘crapauds’, using the Jèrriais. However there are plenty of other more colourful and apocryphal stories around. According to a Guernsey legend, St Samson of Dol arrived in Jersey but encountered such a hostile reception in the then-pagan island that he moved on to Guernsey. The welcome being much warmer in Guernsey, he repaid the inhabitants of that island by sending all the snakes and toads from Guernsey to Jersey. There is another entirely different theory, and that is that the name does not originally derive direct from the French for toad, but from ‘de Crapoudoit’, the name for one of the three districts into which Jersey was divided for administrative purposes back in the 12th Century. As far as the Guernseyman is concerned the English pronunciation of this French word adds an extra derogatory spark to the term used to refer to the Jerseyman. Alderney people are traditionally nicknamed ‘vaques’ after the cows, or else ‘lapins’ after the many rabbits seen in the island. The island is especially noted for its warrens. The Sercquiais are referred to as ‘corbins’ or crows. The origin is down to the fact that many crows can clearly be seen from the sea along the island’s coast.